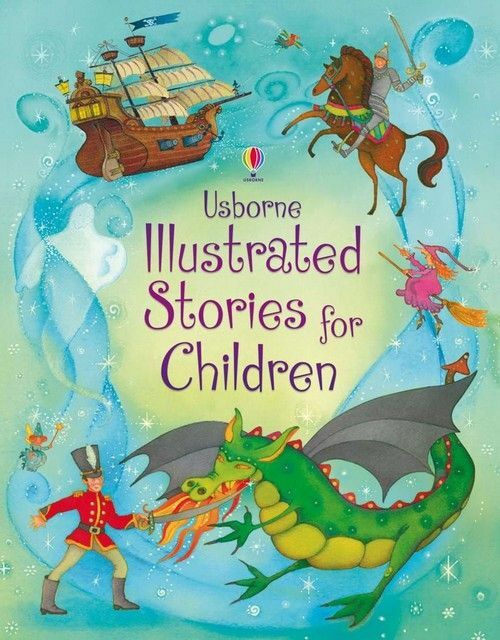 A beautifully illustrated collection of over twenty stories of excitement, magic and humour. 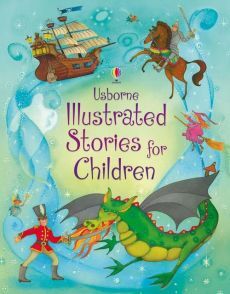 Includes well-known classics such as ‘The Little Mermaid’, ‘Treasure Island’ and ‘The Princess and the Pea’ along with some original tales such as ‘The Bed Monster’s Secret’ and ‘The Pesky Parrot’. With a ribbon marker, this beautiful hardback book makes a gorgeous gift.